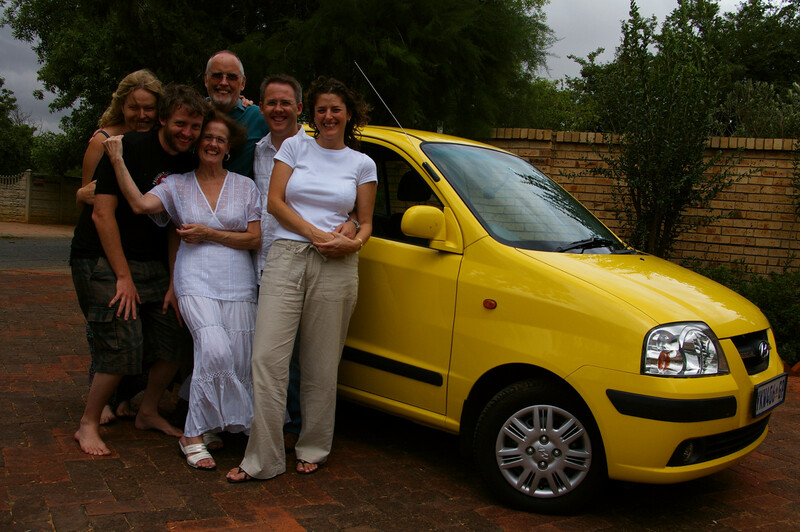 Behold Stuart’s rental car, used to visit for Christmas, the Hyundai Atos. And what a tos it is! You better really like whoever you travel with, because you are going to have to sit really close to them. Plus, the car can barely accelerate past trucks, so you best be prepared for an extra long journey too. Previous Previous post: Everyone loves the Slide Winder!